Welcome to the official site of Home Mortgage Solutions, Inc. We are a full service mortgage company operating in both Ohio and Florida. We specialize in residential purchase, refinance, and new construction Mortgage Loans; specifically Conventional, FHA, VA, High LTV Jumbo Loans, Reverse Mortgages and Non-QM Mortgage Loans. Whether you are buying a home or refinancing, we can help you realize your dream of home ownership or save you money on a new lower monthly payment. What makes Home Mortgage Solutions, Inc. unique is our wide variety of loan options. This includes Non-QM Programs such as Bank Statement and Stated Programs, 1 day out of Short Sale, Foreclosure or Bankruptcy, Rehab and Renovation Loans, Down Payment Assistance, Zero Money Down, Foreign National, Jumbo, Interest Only, FHA/VA Streamlines, No Cost Loans, Resident Alien Loans, and DACA Loans. 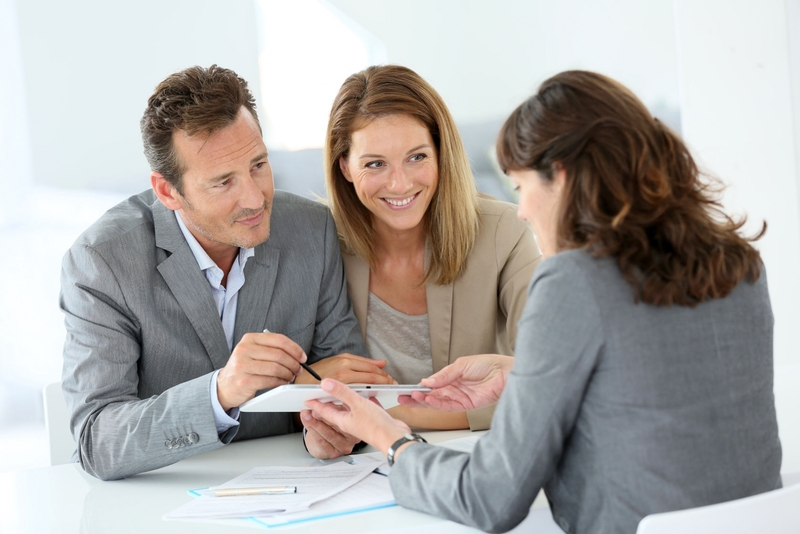 Contact Home Mortgage Solutions, Inc. today to discuss your mortgage loan options, and find out which loan program will best suit your needs. Our Secure Application takes about 10 minutes to complete, and is required for a "Pre-Approval." You will be contacted once your application is submitted.